Preheat the oven to 350 degrees F. Spray a 12-cup (10 inch) Bundt pan with flour-added baking spray. If you are using a black Bundt pan, use 325 degrees F.
Melt chocolate in a metal bowl set over a saucepan of barely simmering water (or just use the microwave). Scrape it into a mixing bowl and let cool slightly. Whisk in the oil and sugar until smooth, then whisk in the egg and vanilla. 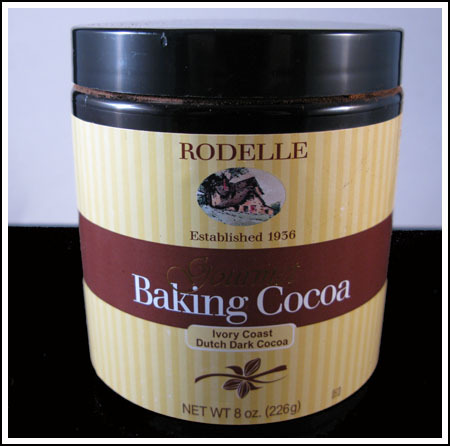 Mix the flour, cocoa powder, baking soda and salt together in another bowl. Add half of the dry ingredients to the chocolate mixture along with 1/2 cup of the coffee and 1/2 cup of the buttermilk; whisk until smooth. Add the remaining dry ingredients, coffee and buttermilk and whisk until smooth.